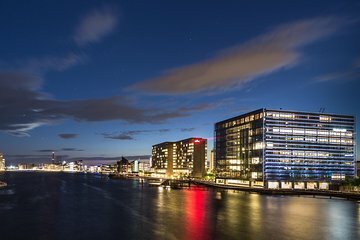 Enjoy a special perspective on Copenhagen when you explore after dark, and sharpen your photography skills, on this two-for-one tour. With a maximum of eight attendees, this intimate tour ensures you’ll receive plenty of personal guidance and instruction. Meet your guide (a professional photographer) in the city center, and bring your camera and tripod along. Over the course of several hours, you’ll see numerous Copenhagen attractions, and will also learn more about aperture, ISO, composition, and more.